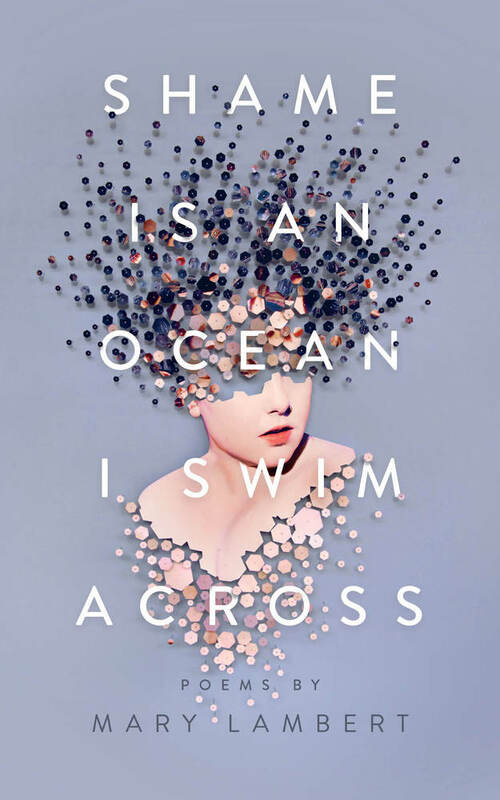 Beautiful and brutally honest, Mary Lambert's poetry is a beacon to anyone who's ever been knocked down—and picked themselves up again. 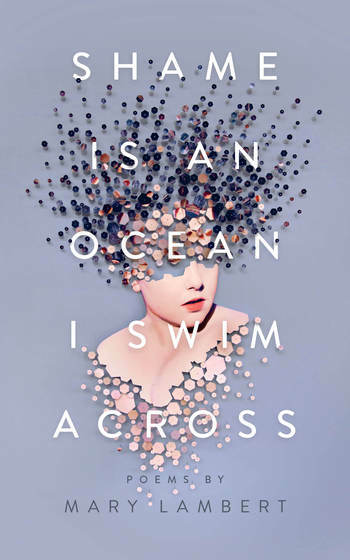 In verse that deals with sexual assault, mental illness, and body acceptance, Ms. Lambert's Shame Is an Ocean I Swim Across emerges as an important new voice in poetry, providing strength and resilience even in the darkest of times. and maybe like two people. And cereal. and kissed my neck in front of everybody. Mary Lambert is a multifaceted artist—a singer, songwriter, musician, and poet. Along with Macklemore and Ryan Lewis, she is the talent behind the incredible Grammy-nominated single "Same Love." A mental health advocate and LGBTQ activist, Mary lives in Seattle, Washington.